Contoured, flexible support. 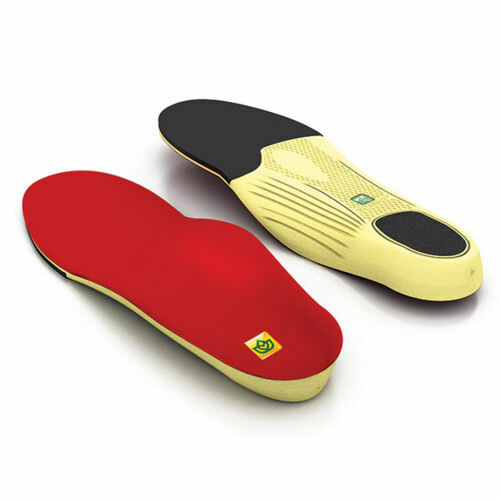 Cradles your feet with targeted cushioning that improves your athletic performance and prolongs the life of your shoes. Ideal for: walking, running, training and sports.